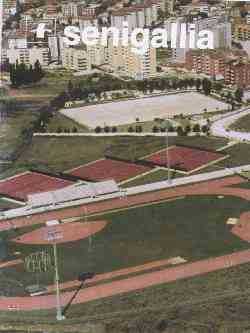 Athletic Track " Le Saline" Senigallia. 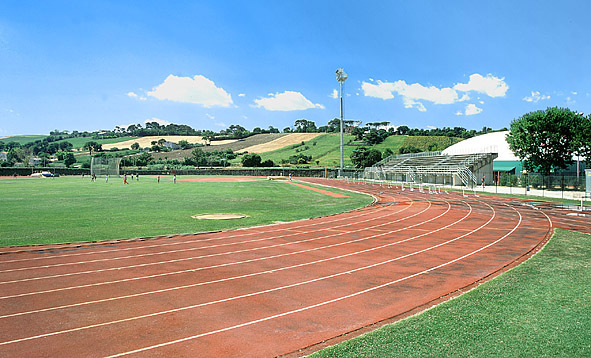 If you are planning a training camp, we have the pleasure to offer you a good chance to use free athletic fields in Senigallia and visit our nice town for the spring 2014. The offer includes: staying in a three star Hotel in full or half board and free use of athletic fields.